 Barossa Valley Brewing | Drink Well. Do Good. Beers brewed with integrity and a brewery run with a desire to do good can do much more than quench a thirst. In my past corporate job efforts to integrate community responsibility were often stymied as ideas went up the command chain. Now nothing stops me indulging a desire to link our brewery’s success to worthwhile causes and great people. These efforts do not meet the definition of “Charity”, as we often benefit greatly from these relationships. I hope to involve our friends and fans in helping us drink well and do good. So grab a beer, have a read and get involved. - That equates to 175 hours of paid work for people with disabilities in the Barossa and Northern regions. Employment offers income, friendship, communication skills and a sense of belonging and pride says Marketing and Communications Manager Karina Piro. People who work feel valued. Some of their comments support the benefit of working with BE. Travis said: “it was a good job, easy to do and fun, it is a bit different and it’s beer!” Ryan stated “that he liked the job because it was work and he likes to work, it is also easy to understand what to do”. We work with BE not only to give Ryan and Travis work (but it’s great to work with people so happy to have a job), they provide a great service and allow us flexibility to label cans in small batches which allows us to continue to experiment and produce beers which are different. Solar Power – By the end of 2016 BVB will have a 21kw solar system. This will produce over ½ of our electricity consumption and save the equivalent of over 10,150 kgs of coal burned. We hope this is the start and planning continues to reach our goal of 100% energy sourced from renewable sources. 1. Aluminium is indefinitely recyclable. Coloured glass is not. 4. A can which holds the same volume as a glass bottle, weighs about 95% less and takes up about 40% less space. This makes transport much more efficient saving significantly of green house as emissions. Here we give all profits from food and more than that (a full 50% of revenue) on a Tuesday evening to a charity group. It allows us to integrate into our community and work with great people doing real good. 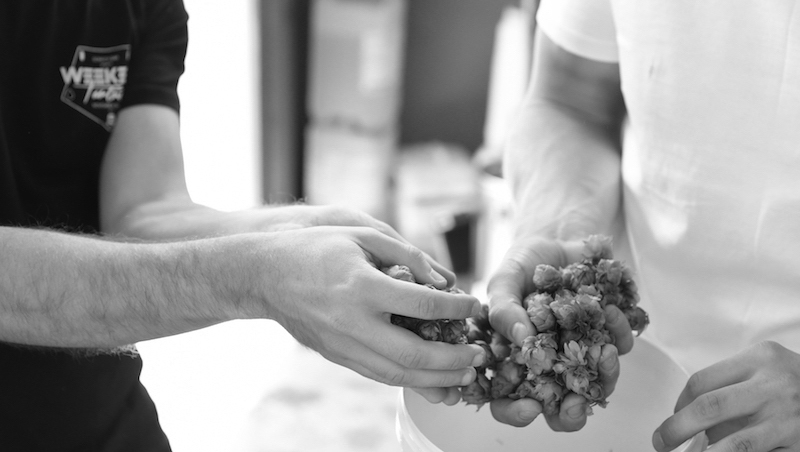 So if you love you beer and are involved in raising funds for a good cause, send an email to denham@bvbeer.com.au. Riley is a brave little boy who has faced more challenges than most adults. 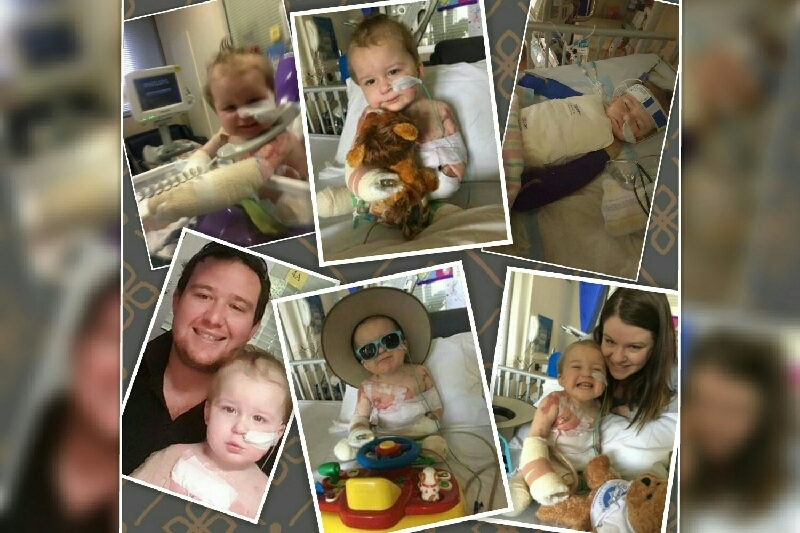 Riley has fought and beaten Meningococcal, but not without the loss of all 4 limbs. BVB, with the assistance of very generous publicans, are raising money so Riley can purchase prosthetic limbs. BVB is donating Karma Kegs to The Kings Head and Biggies at Bertram. All you need do is head down, enjoy really good craft beer and all proceeds will towards helping Riley live a quality life. Rate us here on Untappd. Rate us here on Rate Beer.  8 months ago by barossavalleybrewing Tunes coming your way this weekend at the Brewery Mac Hales Acoustic on Saturday and Gemstone Live Music on Sunday. See you then?